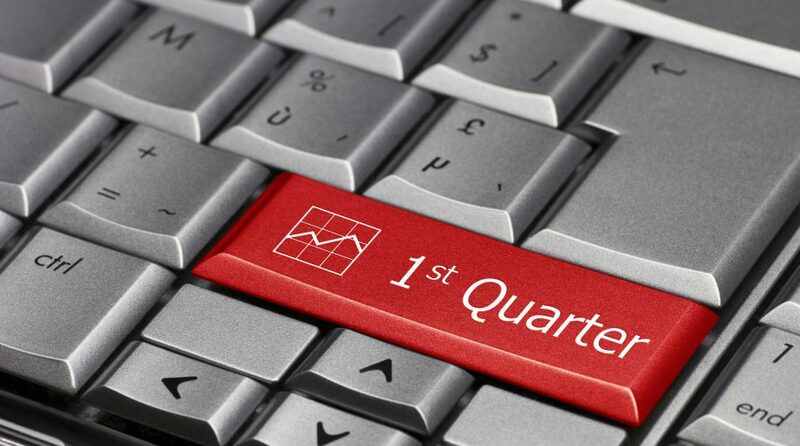 You are at:Home»Fixed Income Channel»Q1 2019 The Slowest Quarter For Activism Since 2015?! “All the trends we’ve been pointing to for years are starting to crystalize,” Andrew Freedman, co-head of Olshan Frome Wolosky’s activist practice, told me this week. Private equity firms, large institutional investors, and first-timers stepping into activism, as well as retail-heavy stocks and large-caps coming back onto activists’ radars were among those he ticked off.